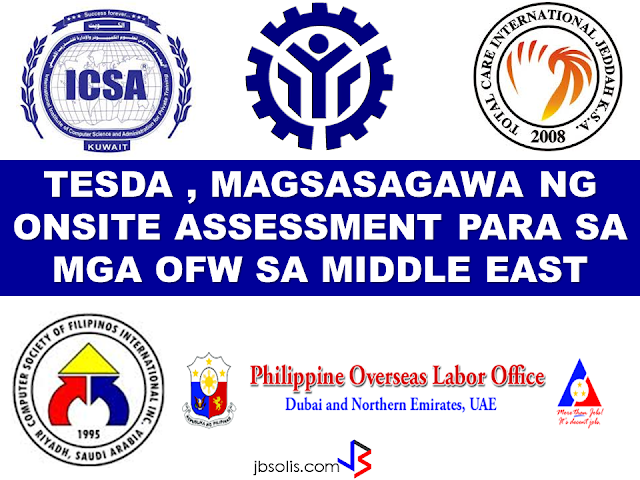 Good news to all jobseekers! DOLE announced that they are going to hold a job and business/livelihood fair this coming May 1, 2017 on the relocation areas of the National Housing Authority (NHA). 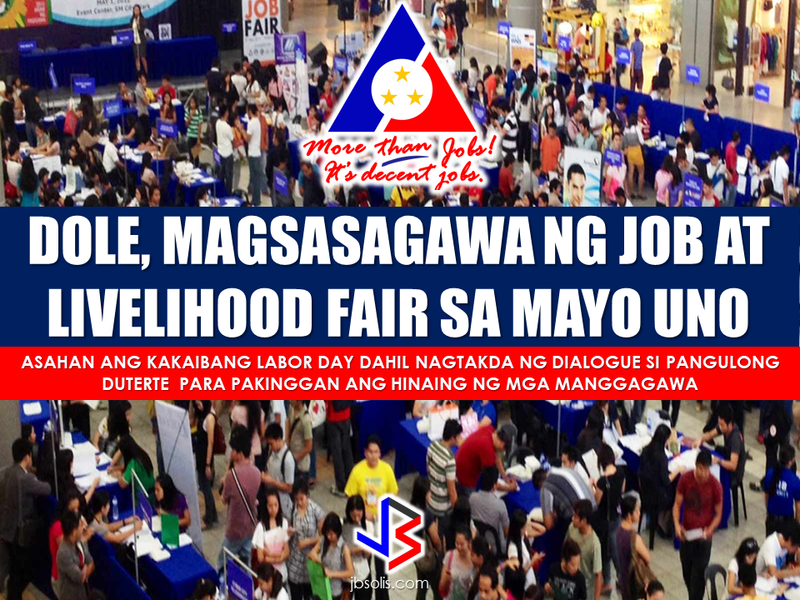 More than 50 simultaneous jobs and livelihood fairs will be put up in time with the Labor Day celebration on May 1. Aside from the annual job fair, DOLE will also conduct forums and seminars that will provide services and promote entrepreneurship at the grassroots level. DOLE revealed that it is in close coordination with the NHA so that the labor department can put up a special job fair in selected relocation areas in Regions 3, 4-A and NCR. DOLE said they recognized the problem of those who are dwelling on relocation areas who find it hard to have a job access due to the location of these areas. They are far from cities and urban areas. The Department said that they will coordinate with the residence prior to the fare so that the jobs they would offer will match their interests and skills. 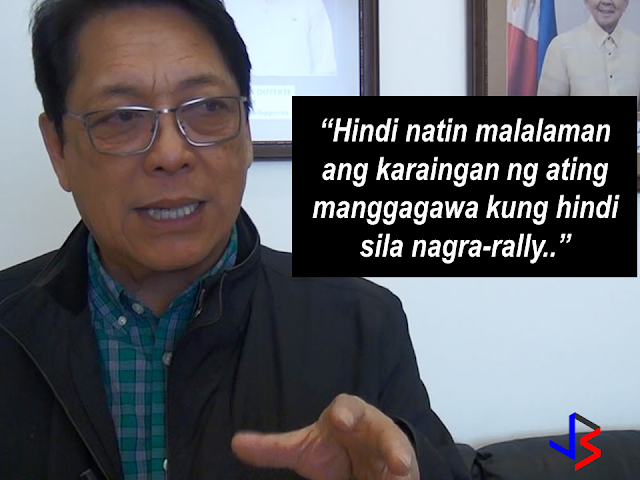 Meanwhile, Labor Secretary Silvestre Bello III said that they will welcome any labor groups which may hold protests on labor day. He said rallies are medium that enable the government to know the sentiments of the labor groups. 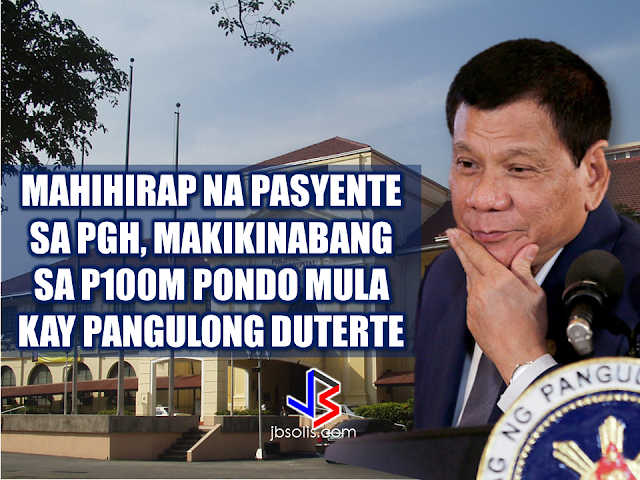 This May 1 will be the first labor day of President Rodrigo Duterte as president. Sec. Bello said that this labor day will be different from the past celebrations because President Duterte has scheduled a dialogue between trade union and labor groups, a thing that has never happened in the past administrations. and Total Care International in Jeddah.